MiaDonna & Company is excited to announce the launch of the International Grown Diamond Association (IGDA) as well as their role as a founding member. MiaDonna CEO, Anna-Mieke Anderson, is a grown diamond industry pioneer who is honored to be one of 10 professionals pushing for an authentic and transparent diamond industry. The IGDA was conceptualized by leading and exemplary names in the grown diamond industry, who felt the need to collectively come together and represent grown diamonds on an international forum, while sharing technical knowledge about grown diamonds and creating awareness about the value, beauty and eco-friendly characteristics of high quality grown diamonds. Stringent due diligence is practiced by IGDA members to ensure all grown diamonds sold by their companies come with full disclosure and certification. Ten years ago Anna-Mieke had the vision to create a conflict-free diamond and has led the evolution of the lab-created diamond industry. Even before the technology to create diamonds was perfected she knew that the only way to combat conflict-diamonds was to grow them in a modern-day lab environment. As demand for high-quality diamonds, both from consumers and in the commercial sector continues to rise, the launch of the IGDA is timely. MiaDonna’s founder and CEO Anna-Mieke Anderson shares, "The inception of the International Grown Diamond Association is a significant historical milestone for the diamond industry as a whole, we are doing things now that I had only dreamed about doing 10 years ago. I am honored to be a founding member and to have the opportunity to work with a team of like-minded industry professionals, where together we can push for a socially responsible diamond industry." Other IGDA Founding Members including, IIa Technologies (Singapore), Microwave Enterprises, Washington Diamonds, New Diamond Technology, Scio Diamond, Golcondia, Pure Grown Diamonds, Polished Diamond Company, Diamond Foundry, and Chatham Created Gems & Diamonds, will be instrumental in the support and growth of the grown diamond industry. MiaDonna & Company is an advocate for diamond and gem consumers, global societies, and the earth, creating beautiful, conflict-free diamond engagement rings and fine jewelry while working to repair the damage caused by traditional diamond mining. 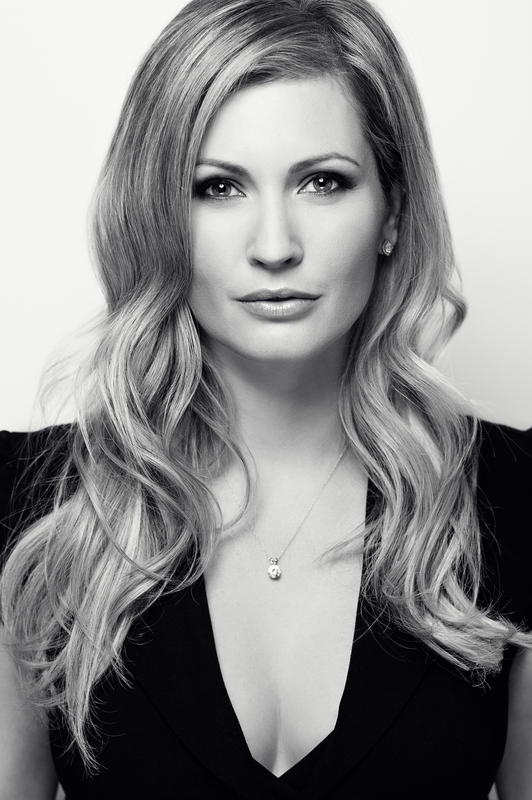 Anna-Mieke Anderson is the active CEO and Founder of MiaDonna, consumer turned philanthropist and entrepreneur. When Anna-Mieke discovered she had most likely purchased a conflict-diamond she set out to provide consumers with a beautiful, ethical and affordable diamond made in a modern-day lab environment, that would also function as a sustainable funding source to help repair diamond mining communities.